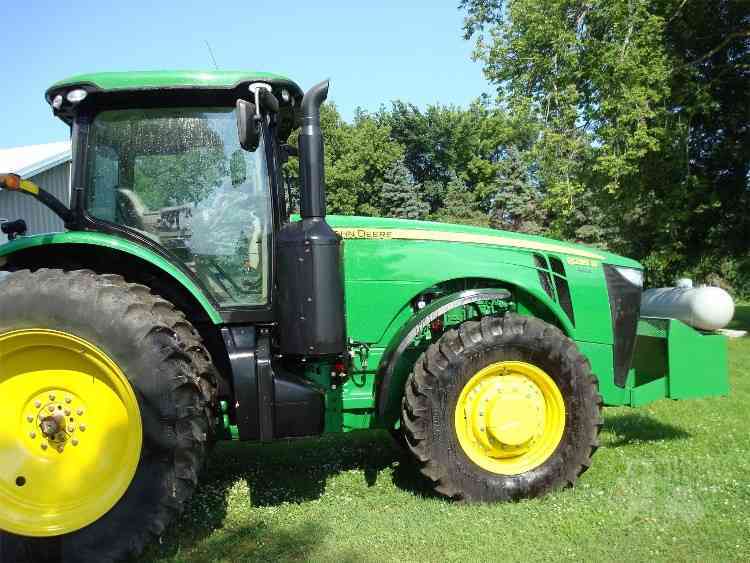 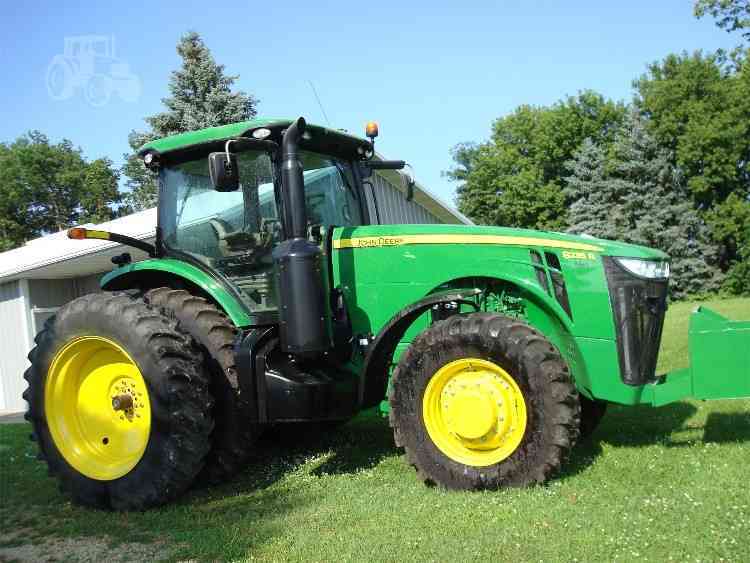 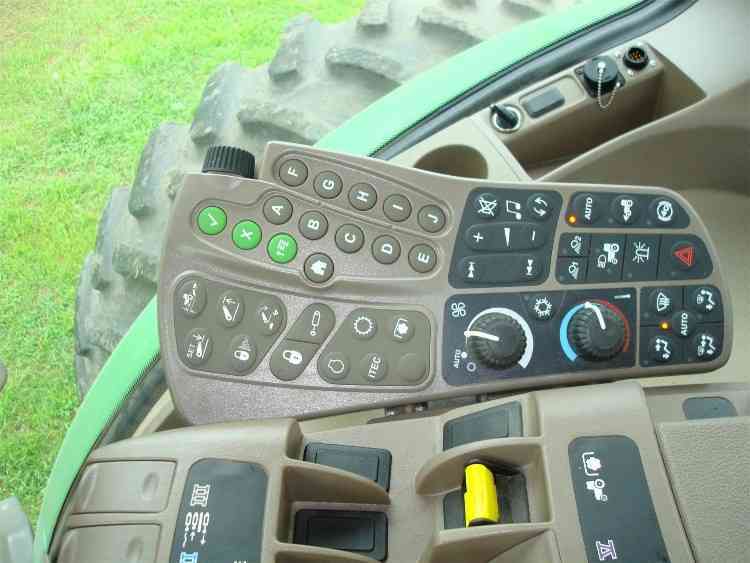 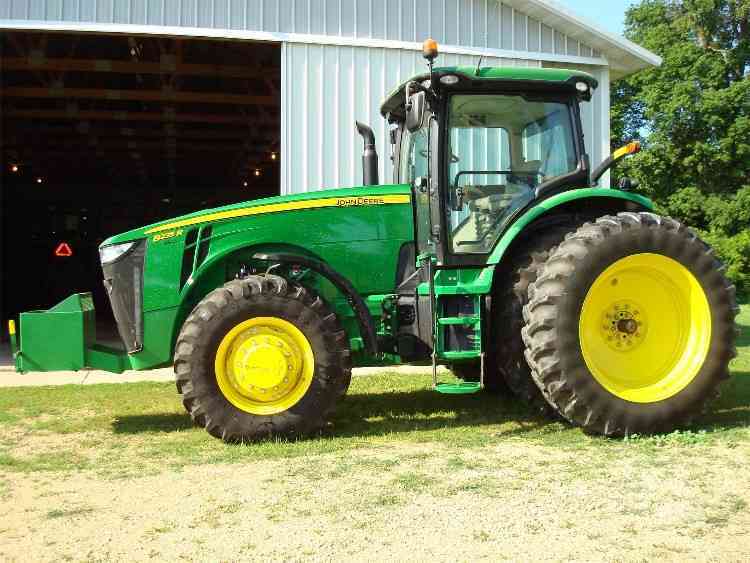 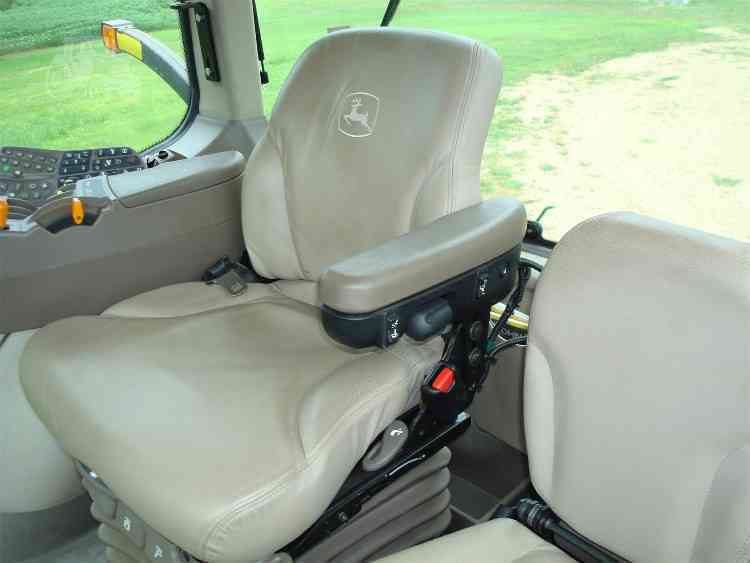 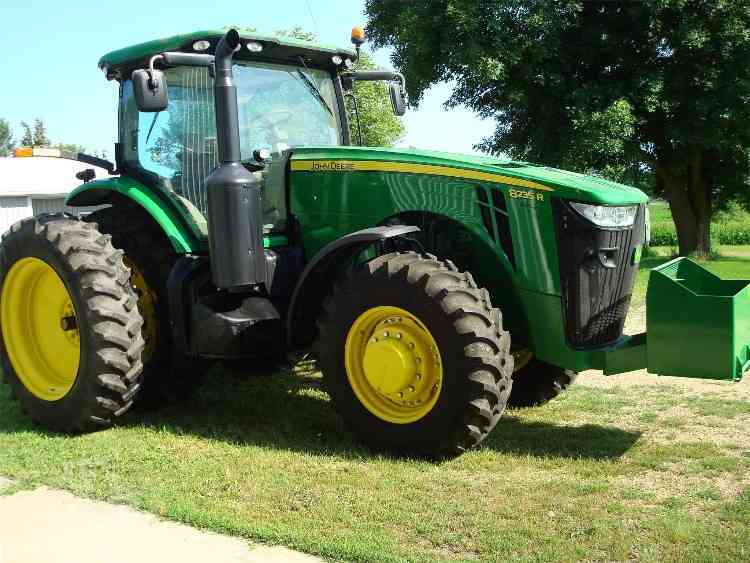 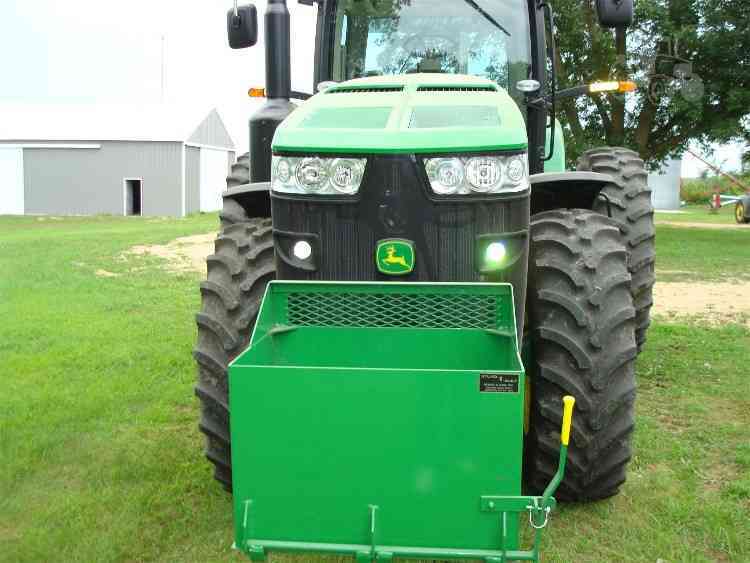 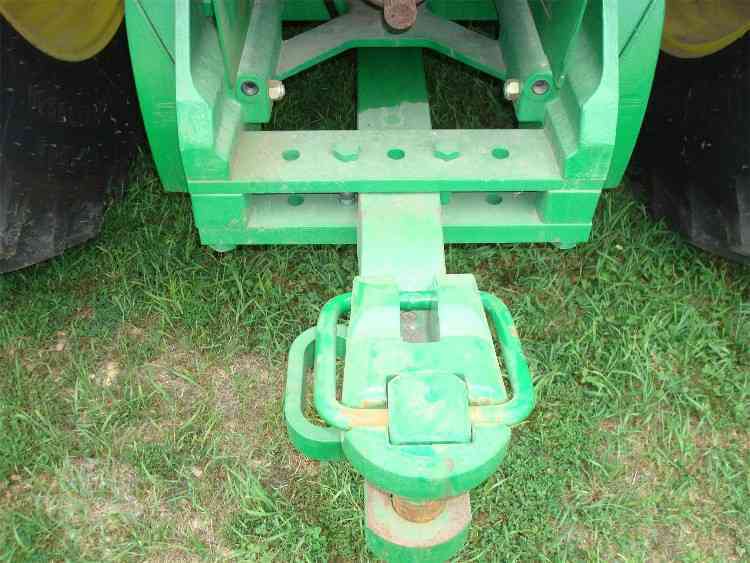 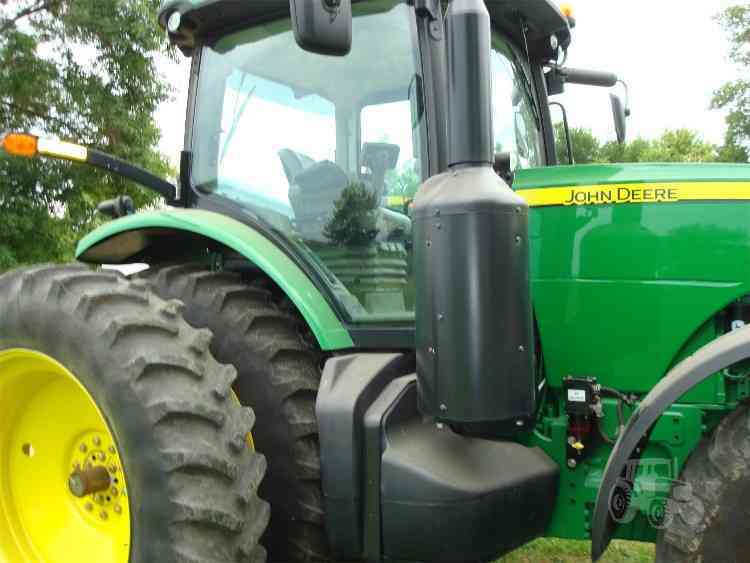 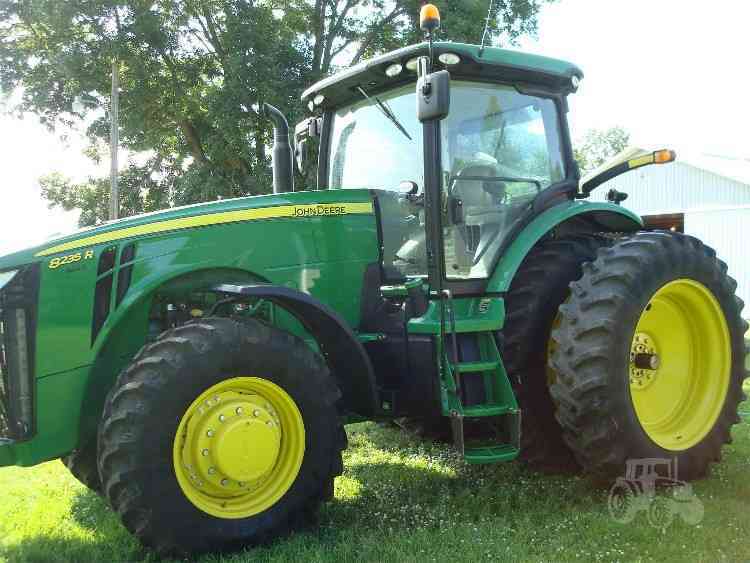 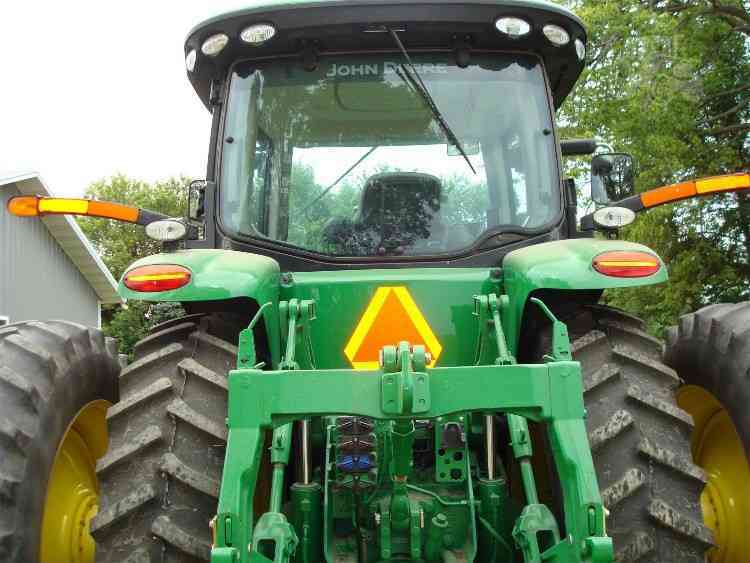 2012 JD 8235R, MFWD, 152 Hours on unit, Premium cab, Leather, Power shift, 4 HYD, 60 GPM Hydro Pump, 3 Point quick hitch, 540/1000 PTO, 7" Color screen, Autocrat ready, Diff lock, Electric adjustable mirrors, Sturd-E- built rock box, HID lights, Beacon light, Front fenders, Firestone 420/90 R 30 front tires at 98 %, Firestone 18.4 R 46 rear tires 98%, Duals, very low hours ready to go to work. 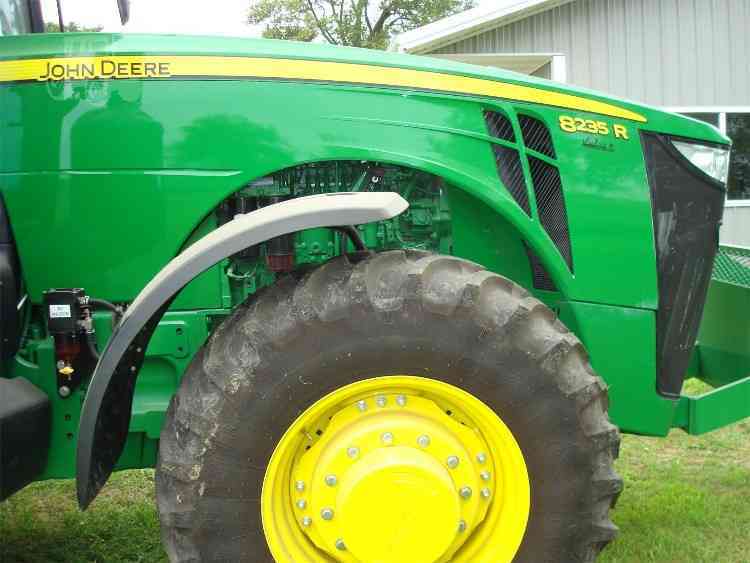 Duals Are above 85%! 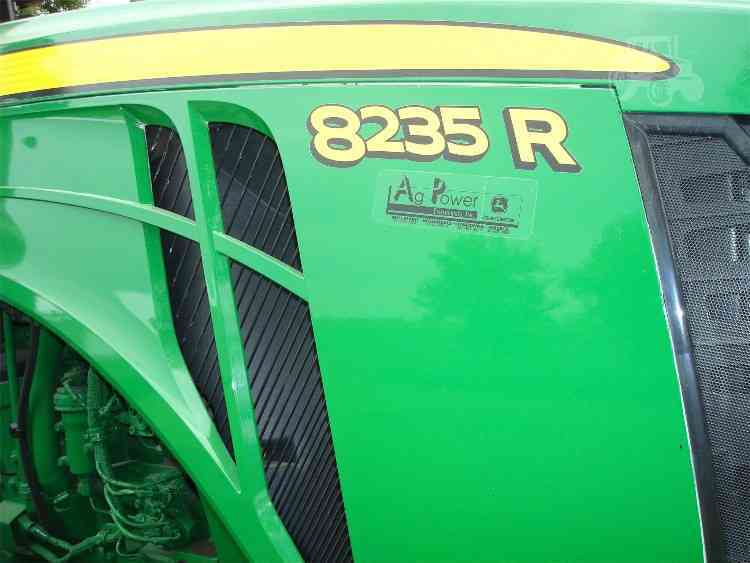 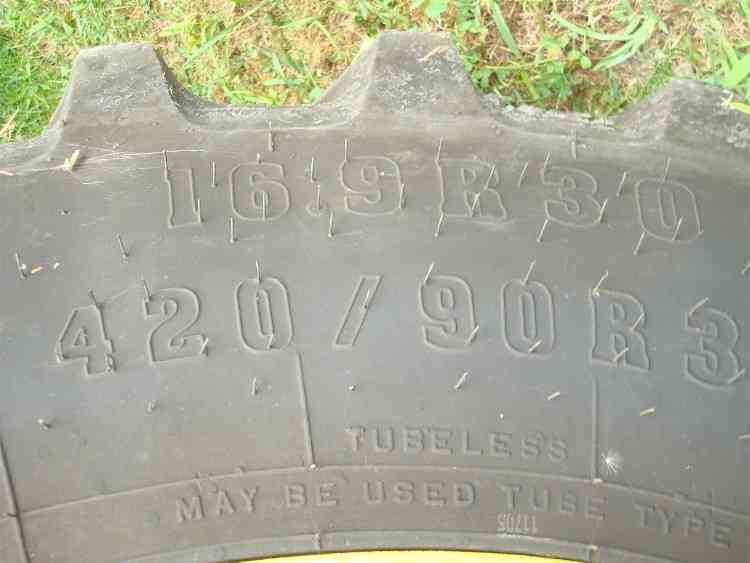 Serial Number RVCP062865, Horsepower 235. 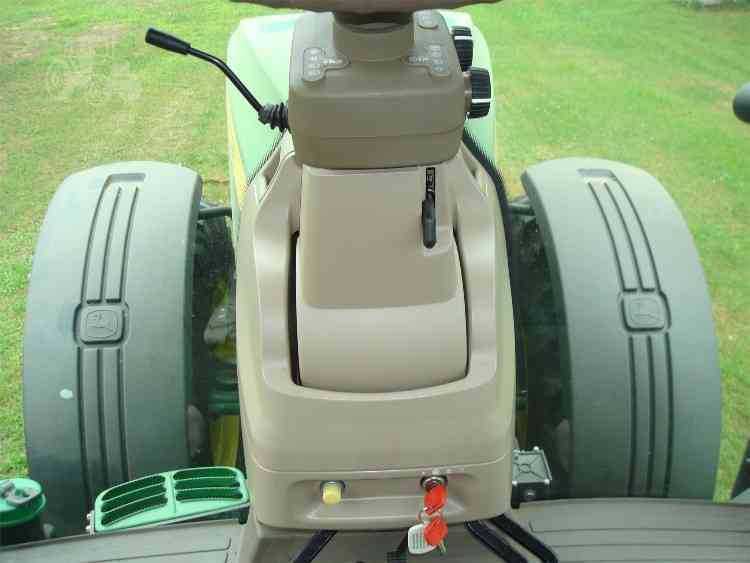 Please mention Wide Angle Marketing!